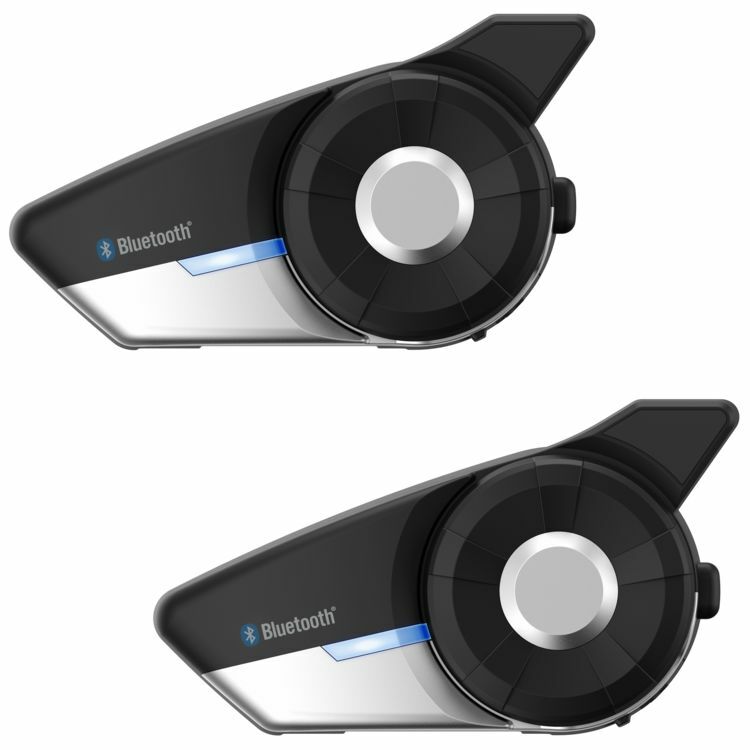 We Offer Free Bluetooth Install & Pairing Services In All Stores! 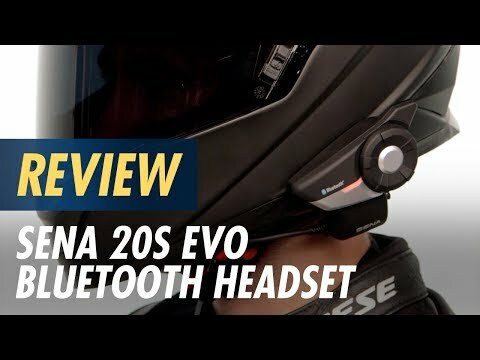 Sena is the motorcycle market leader in Bluetooth technology and the Sena 20S EVO is at the top of their food chain. Enjoy HD quality conversations with up to 7 other riders all while receiving GPS instructions from your phone or other device and while listening to music. This is the system that does it all. Bluetooth 4.1 technology delivers an extended range of ~1.2 miles and the signal is crisp and strong thanks to an integrated shark fin antenna. Advanced digital processing technology ensures high quality microphone pickup and crystal clear audio from the low profile speakers. I purchased two 20S EVOs nine months ago after five months I had some issues with one of the units Sena requested I return to them for replacement that was three months ago and they still haven't replaced it. They have been telling me the warranty and replacement is contingent on Sena having units. They have been telling me they are on backorder even though they are available at many retailers. So don't believe they will stand behind their product. $500 wasted. Does the sound come through in stereo or mono with the Harley Whim?